Almost everybody loves pets. Some might be dog lovers while others might be cat people. Either way, pets can become an indispensable part of someone’s life or family and some people even tend to love their pets more than they move human beings! And if you’re a pet lover who also loves to share photos and videos of their pets, then they probably also have a blog that is entirely dedicated to their fluffy companions. 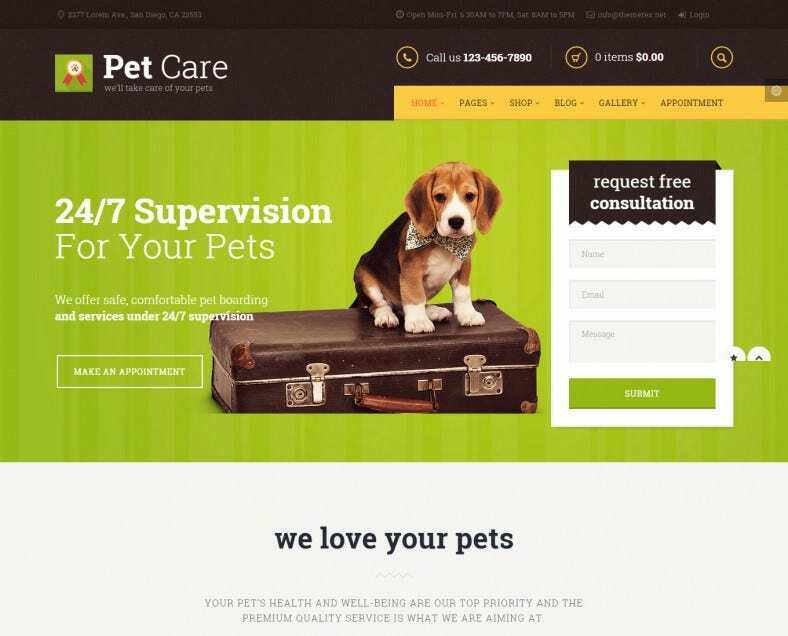 These amazing pet WordPress templates allow you to choose from a variety of the top free and premium dog WordPress themes that you can use to create your pet blog or professional pet services website. Whether you’re looking to show-off your pride and joy or even run a professional business that deals with pets (veterinarian, dog-walker, pet grooming, etc. ), these Pet WordPress Theme grooming WordPress templates are the ideal place to get started. Advertise for your business that deals with nurturing, training or taking care of pets. 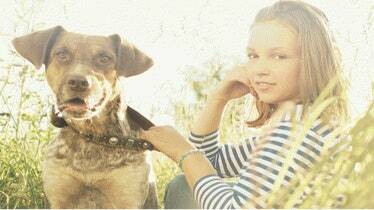 Transform your dull blog using these great animal care WordPress themes. Showcase animals or pets in a well-documented manner with dog WordPress templates.